Even though many of us practise yoga, few of us have heard of Ayurveda – a system of holistic healing and sattvic food that originated in the same place and era as yoga – the Indus Valley Civilisation in c. 2600 – c. 1900 BCE, in the area now known as northern India. The philosophy of Ayurveda is that “When diet is wrong, medicine is of no use; when diet is correct, medicine is of no need.” In other words, through correct eating for your body type you should be able to alleviate or prevent most health issues. Ayurveda is also a holistic health system, meaning that it focuses on the body as a whole and not just one or two symptoms. This means yoga for physical fitness and meditation for mental health are essential to its teachings. Indeed, physical fitness is inseparable to overall good health. But for many of us yogis, we often forget how important diet is to our practise and fitness, and instead of using our diet to improve our health and fitness, we use yoga to balance out the effects of a relatively bad diet. Yoga detoxes and gets rid of bodily garbage, but with a bad diet the most we are doing is slushing it around inside. Ayurveda comprises an element of medicine or herbal supplements, an element of therapy, an element of physical fitness, an element of meditation, and an element of diet, which is the vegetarian Sattvic diet. If you were looking for a yoga diet, or a form of nutrition that would complement and help your yoga practises, then this Sattvic diet as part of Ayurveda is it. 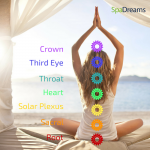 Ayurveda is based on the idea that the individual’s energy constitution is made up of three differing forces or ‘doshas’ – Vata, Pitta and Kapha. If these are out of balance, and most often they are, then you can eat certain foods and make certain lifestyle changes to balance this. 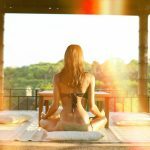 Everyone has a certain predisposition to be more of one dosha than the other, and when balanced, they can make the most of the benefits of being predisposed to this dosha. However, when imbalanced, you face different challenges such as low mood, anxiety, stress depending on the dosha predisposition. Find out your main dosha with this quiz. Yoga and meditation help to balance energy flows just like the Ayurvedic diet does. But one element of Ayurveda that people often find difficult to do on their own is the detox or cleansing “Panchakarma” stage. This is so effective at refreshing the entire body and mind, and includes specific meals + bowel cleansing to flush the system of toxins, a.k.a “ama”. However, it can be difficult to do without the guiding hand of a specialist Ayurveda doctor and team of fellow detoxers, encouraging you on your transformational journey. Specialist retreats offering specific programmes of Ayurveda with Panchakarma include yoga and meditation, so that not just the body but also the mind is detoxified. For people looking for a total detox that incorporates a spiritual element as well as a physical transformation, then this is ideal. With this “yoga diet” you will practically eat, breathe and sleep the healing and transformational powers of yoga and its accompanying Ayurvedic teachings. 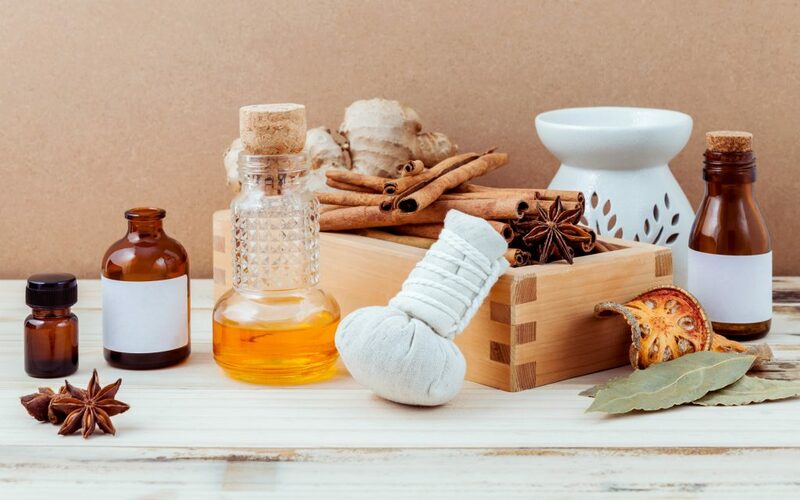 Essential oils and spices such as ginger, star anise and cinamon for Ayurveda massages. But which came first, yoga or Ayurveda? Whilst the evidence that researchers have found allow them to date yoga as coming first, both of these practices originated in the same era and place, and first appear in the same set of Vedic teachings – the Vedas. The medical and health aspect – Ayurveda – alongside the physical fitness and spirituality aspect – yoga – are like two sides of the same coin, and spread in different forms with the growth of religions such as Buddhism and Hinduism. Yoga was first to enter the West under its own name in the 19th and 20th centuries, with traditional Ayurveda being suppressed during the British colonial rule. Ayurveda has nonetheless influenced our medical systems for centuries, albeit much more subtly. Medical systems of Ayurveda began to be spread much more efficiently after they were written down in the Sushra Samhita in the 2nd century CE, based on an original from the 6th century. It contained 8 branches, General medicine, Surgery, ENT and eye diseases, Toxicology, Psychiatry, Paediatrics, Gynecology, Sexology and Virility. This then spread across the world to places such as China, Tibet, Korea, Mongolia and Sri Lanka. It was translated into Chinese, Arabic and Persian, and flourished in the Middle Ages. It had lasting influences on many medical systems such as Traditional Chinese medicine, and in the 18th century physicians from the West travelled to India to observe nose surgeries. Indeed, Ayurveda is much more intertwined with the roots of our contemporary medical system than we might have first expected. 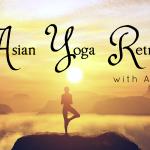 Below you can see a brief history of both Ayurveda and Yoga side by side, and how they developed throughout the centuries. 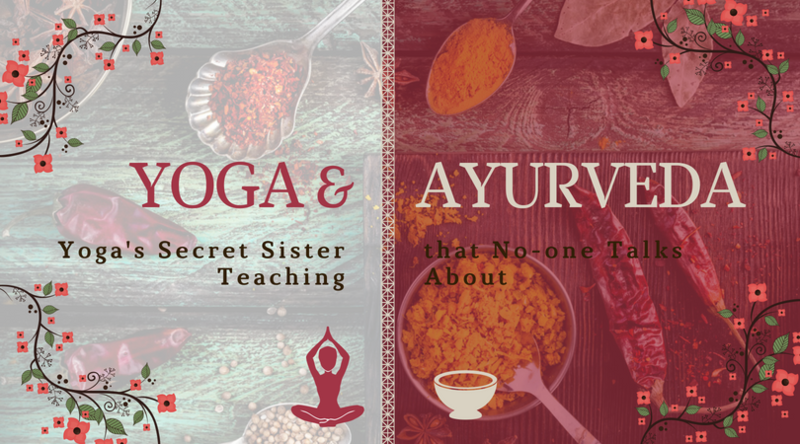 We hope this will shed some light on questions surrounding nutrition for yoga and the links between yoga and Ayurveda. Let us know what you think in the comments.